For the last fifteen years, Jules has been teaching small business owners and entrepreneurs how to grow their sales and get the phone ringing by getting featured for free in the media. HYOPR has helped over a thousand small business owners to make millions of dollars’ worth of media exposure by running their own PR campaigns. 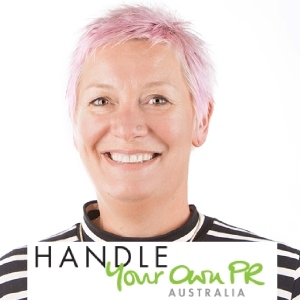 Using her coaching and PR tools, Jules’ students have had products on TV, radio and been featured in magazines and newspapers nationally. Many have gone on to huge success in their business.